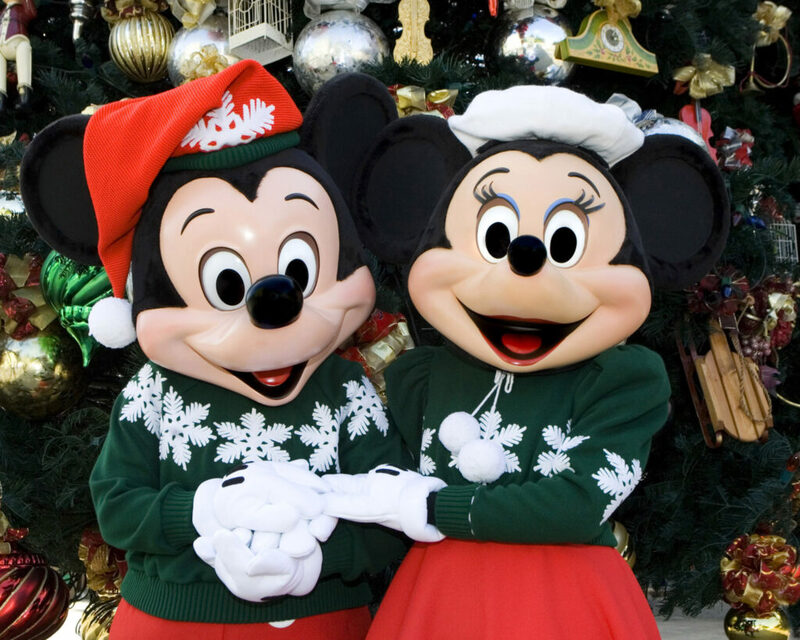 It's the most magical time of the year at Disneyland Resort! This year, holidays at Disneyland Resort will be brimming with Disney music and stories from the new holiday-themed “World of Color—Season of Light,” while the new “Festival of Holidays” will inspire guests to discover holiday celebrations from many cultures. With those additions, plus the debut of Princess Elena of Avalor, all is merry and bright for Holidays at the Disneyland Resort, Nov. 10, 2016-Jan. 8, 2017. Along with what’s new, guests return year after year to experience beloved Holiday traditions, from snowfall on Main Street U.S.A., to glistening décor, Disney-themed treats and holiday entertainment. 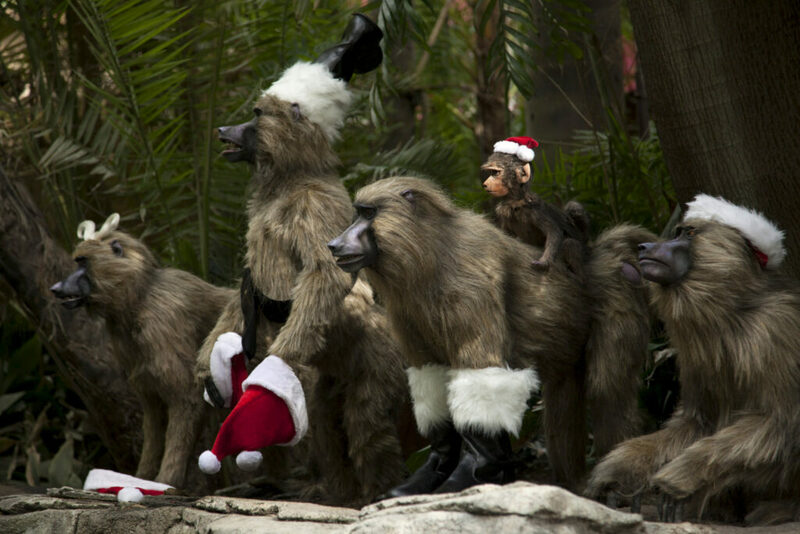 Guests will find Santa Claus in a fun, new location at Disney California Adventure Park this year and, at Disneyland Park, they will enjoy the one-of-a-kind transformations that create “it’s a small world” Holiday, Jingle Cruise and Haunted Mansion Holiday. The all-new nighttime spectacular, “World of Color – Season of Light” celebrates the warm and heartfelt spirit of the holidays, with powerful water fountains telling the story. “World of Color – Season of Light” will take guests through a sparkling winter fantasy, combining classic holiday songs with memorable moments from treasured Disney animated films to create an experience filled with magic. The new “Festival of Holidays” celebrates time-honored traditions and heartwarming experiences inspired by holiday festivals around the world. Guests at the “Festival of Holidays” will enjoy delicious internationally inspired food and beverages at 14 themed festival marketplaces, and participate in diverse cultural holiday celebrations, including the popular Disney ¡Viva Navidad! The global sounds of special guest musical groups will ring throughout the festival, and the young and young-at-heart will celebrate with some of their favorite Disney characters. Princess Elena, from the Disney Channel series “Elena of Avalor,” will make her Disneyland Resort debut as part of the “Festival of Holidays.” She is the first Disney Princess inspired by diverse Latin American cultures. After Holidays at the Disneyland Resort conclude Jan. 8, Princess Elena will remain at Disney California Adventure to continue visiting with guests. 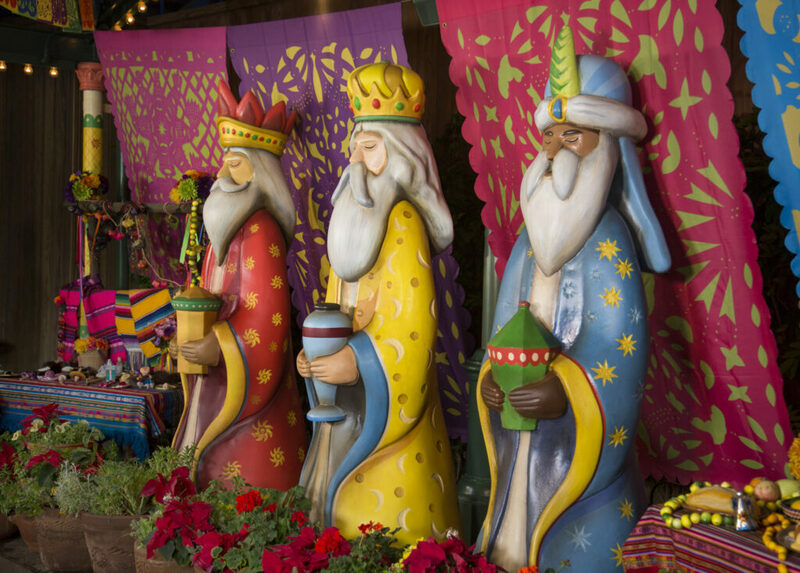 Three Kings Day (Dia de los Reyes) returns as the finale of “Disney ¡Viva Navidad!” in the “Festival of Holidays.” The special four-day celebration of Three Kings Day will run Jan. 5-8, 2016, in Paradise Garden. Treats for this holiday will include traditional Rosca de Reyes bread. Santa Claus, with a sleigh full of mischievous elves, appears at Redwood Creek Challenge Trail, where guests of all ages will join the festive fun with a series of holiday themed activities along the trail. The residents of Cars Land also decorate for the holidays, beginning with a whimsical “snowcar” that greets guests on the road to Radiator Springs. 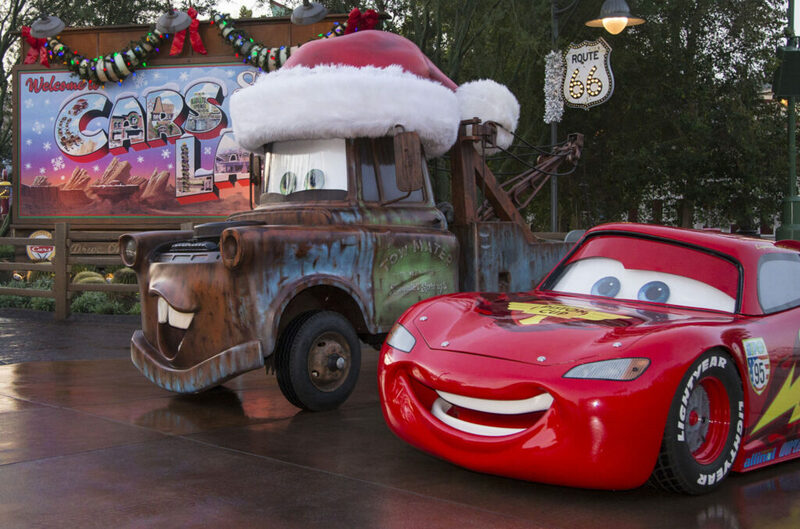 Each address along Route 66–Flo’s V-8 Café, Fillmore’s, Cozy Cone Motel, Luigi’s Casa della Tires and more–features holiday décor that reflects the personality of the “Cars” character who lives there. “a bug’s land” transforms for the holidays, too, as Flik and his bug friends deck their land with oversized lights and ornaments. A dazzling, 50-foot Christmas tree adorns Carthay Circle along Buena Vista Street. The tree and surrounding buildings, inspired by Los Angeles as it appeared when Walt Disney arrived in the 1920s, are decorated with vintage-style ornaments. Sleeping Beauty’s Winter Castle returns for the first time since 2014, with magical nighttime snowfall moments that conclude with “Believe … in Holiday Magic” fireworks and its stirring snowfall finale. 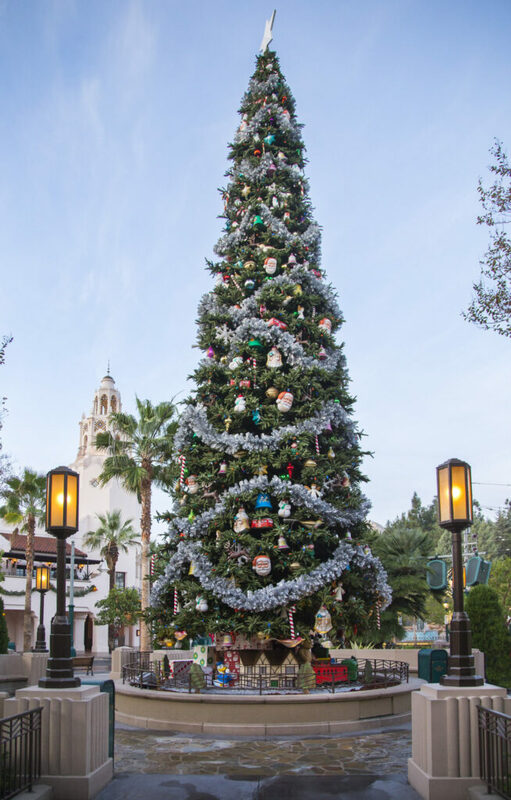 Guests will be enchanted by the soaring Christmas tree in Town Square, Main Street, U.S.A. It’s 60 feet tall and filled with nearly 1,800 ornaments. 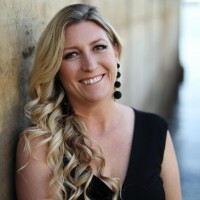 This festive backdrop is a popular location for holiday photos. Disney characters celebrate the season in “A Christmas Fantasy” parade, a daily procession with floats, music, marching “tin soldiers” and holiday cheer. Santa, who makes a jolly appearance in the parade, also will be found welcoming guests at his special location in Critter Country. “it’s a small world” becomes “it’s a small world” Holiday with children around the world enjoying the distinctive holiday traditions of their countries. Haunted Mansion becomes Haunted Mansion Holiday, with Jack Skellington and his friends from Tim Burton’s “The Nightmare Before Christmas” causing a collision between Christmas and Halloween. 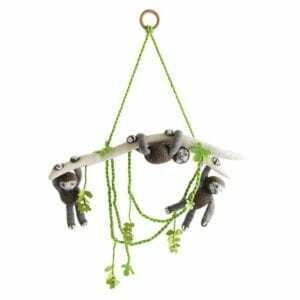 Jungle Cruise is transformed into Jingle Cruise, as the jungle skippers gather jettisoned holiday gifts and decorations to brighten the rugged landscapes surrounding their riverboats. The Downtown Disney shopping, dining and entertainment district and the Hotels of the Disneyland Resort join in the holiday festivities with twinkling lights and ornaments, holiday displays, special entertainment and holiday dining with themed menus. Portions of this material have been provided courtesy of Disneyland Resorts. 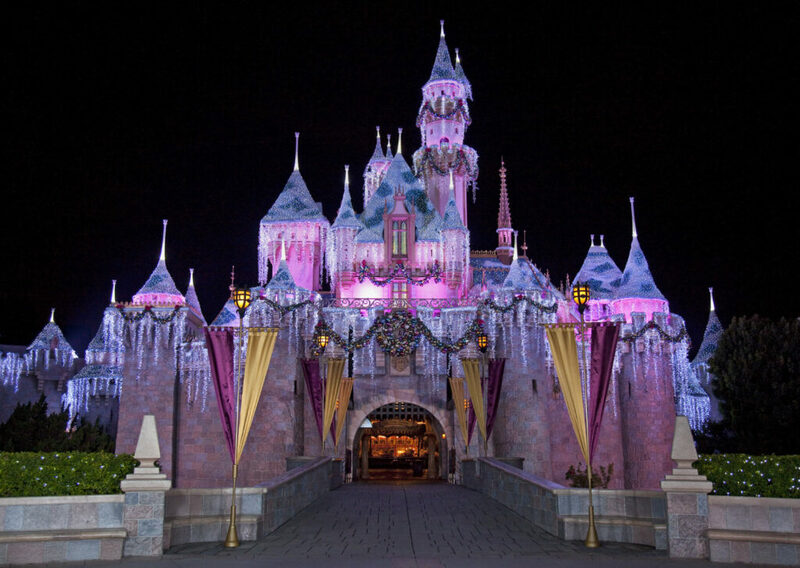 Photo credit (Paul Hiffmeyer/Disneyland Resort).